Crisis Care Counseling at the UCC provides therapeutic support for students in immediate crisis. Crisis Care Counseling hours during the academic year are Monday through Friday, 10:00am-4:00pm. During this time, students can come to the University Counseling Center (UCC) and be seen by the clinician on call, or they can call the UCC at (615) 322-2571 to speak with a UCC clinician. What if it’s After Hours? 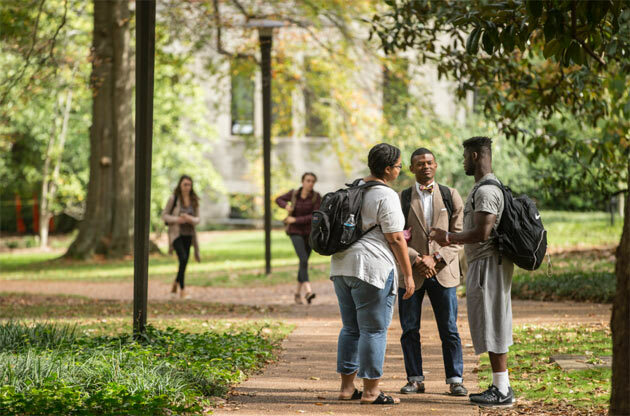 If a student is experiencing an urgent psychological crisis outside of the Crisis Care Counseling hours, they should go to the Vanderbilt Emergency Room, the Vanderbilt Psychiatric Hospital (M-F, 8AM-11PM and Sat-Sun 8AM-8PM), or the nearest Emergency Room for acute assessment and support. Students can also call the UCC (615) 322-2571 and will be connected to a clinician on call. Crisis Care Counseling visits are different from standard individual therapy services and are designed to address a student’s immediate needs. Crisis Care Counseling is utilized for urgent and/or emergent situations that need support of an immediate nature. Providers are focused on short-term and solution-focused care to meet urgent and emergent needs, as well as providing information and immediate referrals to resources on campus and in the community. The provider will work with the student to identify strategies and tools they can use to manage their immediate concerns. Students will be connected with other services on-and-off-campus that may be useful in the future, including other UCC services. The Office of Student Care Coordination (OSCC) has skilled Student Care Coordinators who can help students identify appropriate care options to meet goals or needs that cannot be adequately met in a single Crisis Care consultation. 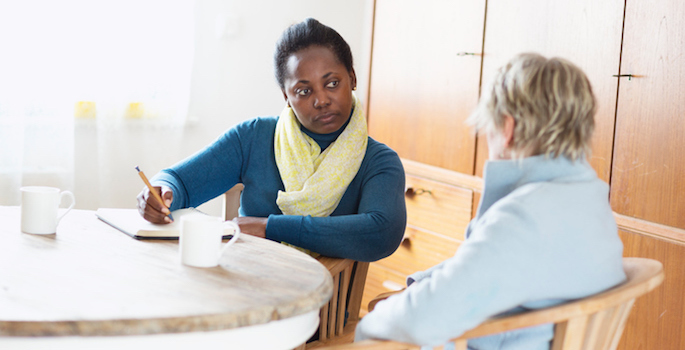 The Crisis Care Counseling team is trained in addressing experiences of trauma. They can offer aid in identifying immediate coping skills and developing a plan to address next steps. If you are unable to attend a regular Acute Care Team consultation due to scheduling conflicts, crisis care counselors are able to provide brief consultations. Students will be given a brief assessment to complete while waiting for the therapist. This information will help us meet the student’s needs. During especially busy times, a student may be asked to wait while the clinician attends to other students. Be aware that there may be a significant wait time for Crisis Care Counseling during these periods. While students wait, they can read educational materials, or they may want to visit the Mind Body Lab where they can access video modules addressing a wide range of helpful topics. To protect the ability of UCC staff to attend to all students in need of immediate counseling, appointments may be limited to 20-30 minutes. Crisis Care providers do not write letters for or implement accommodations, or write letters of support for academic forgiveness. Frequent Crisis Care Counseling appointments often indicate the need for a higher level of care beyond the scope of practice at the UCC. In these situations, the UCC and/or the Office of Student Care Coordination will connect the client with additional resources. This hotline is a network of 161 crisis centers in 50 states and will connect you with the crisis center nearest your location.